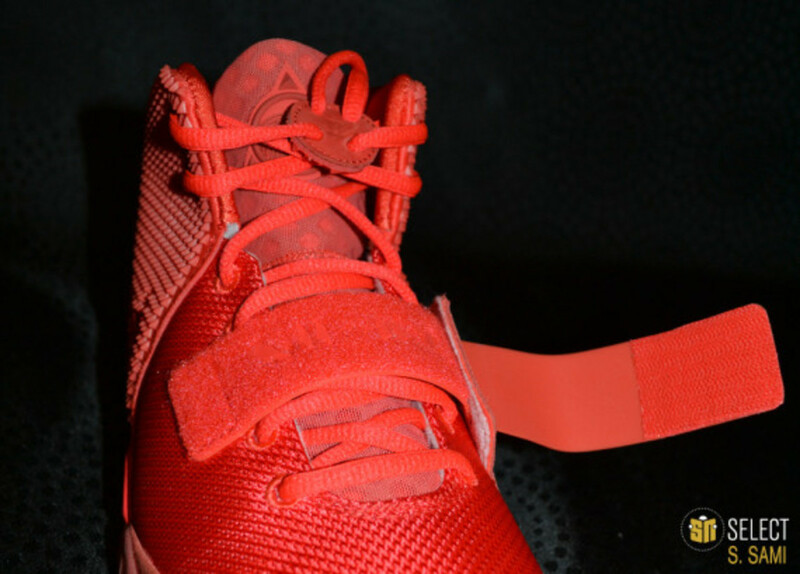 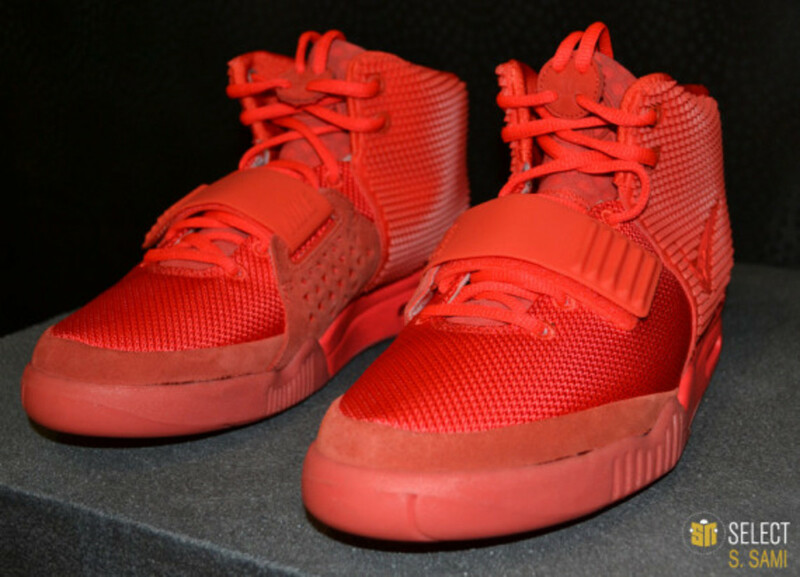 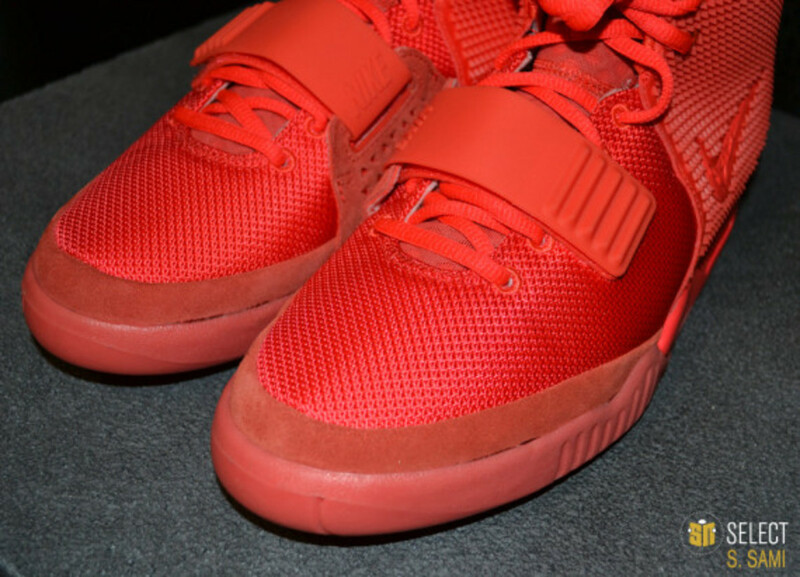 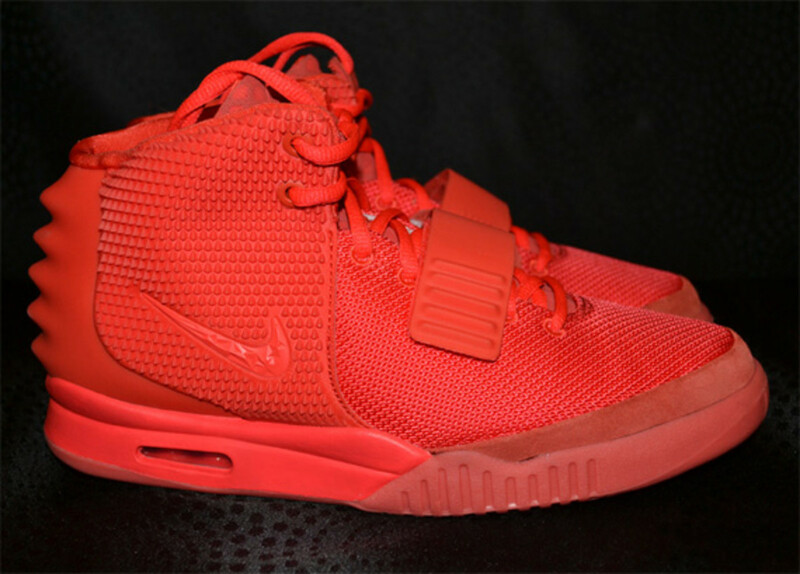 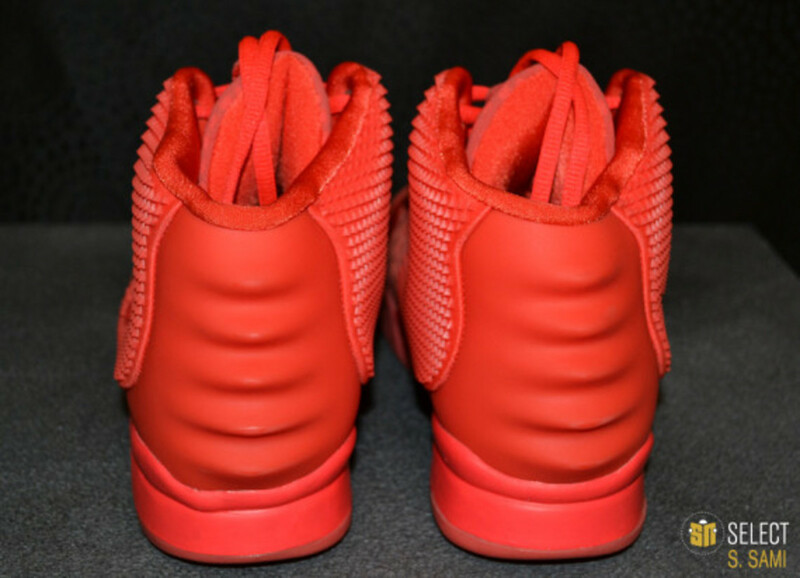 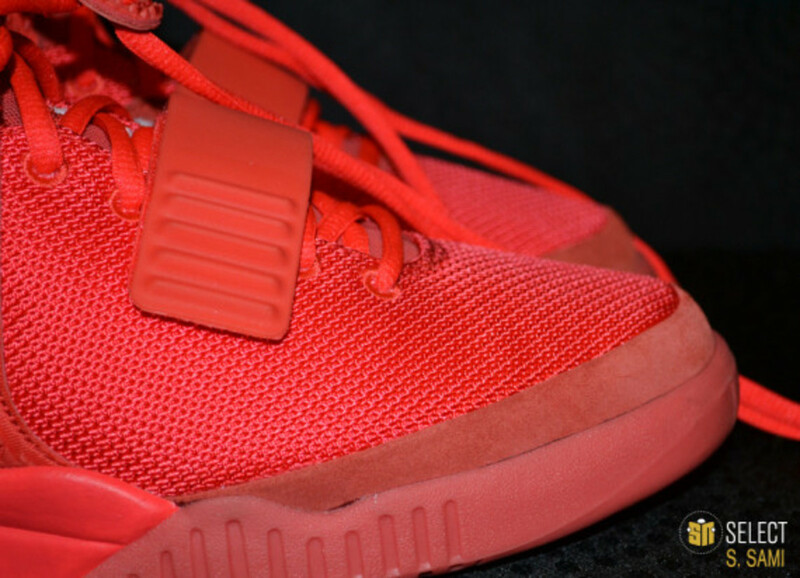 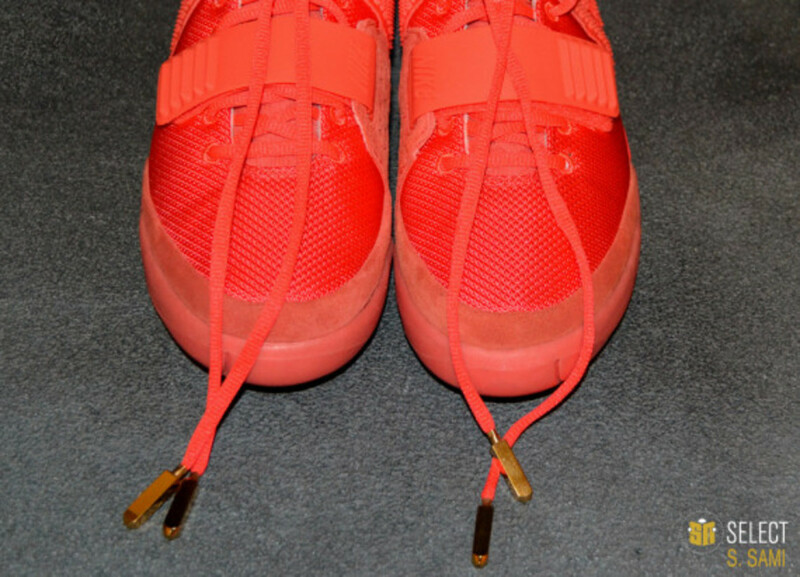 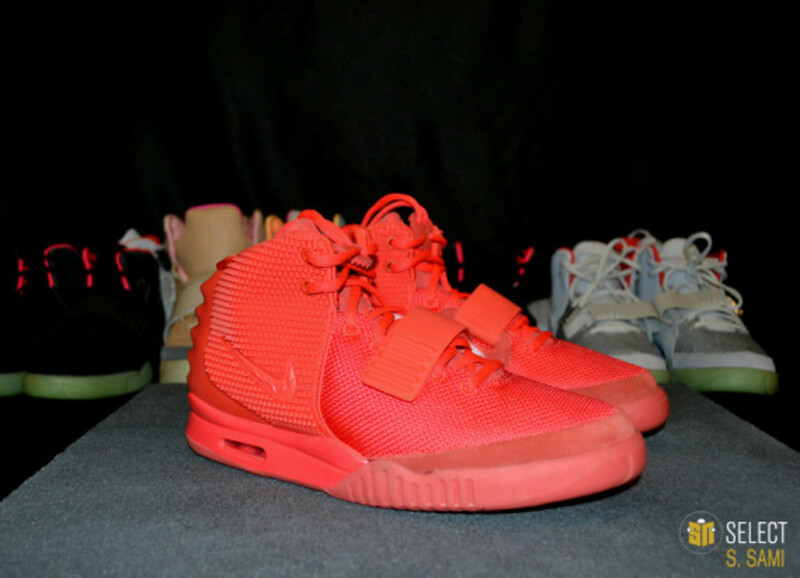 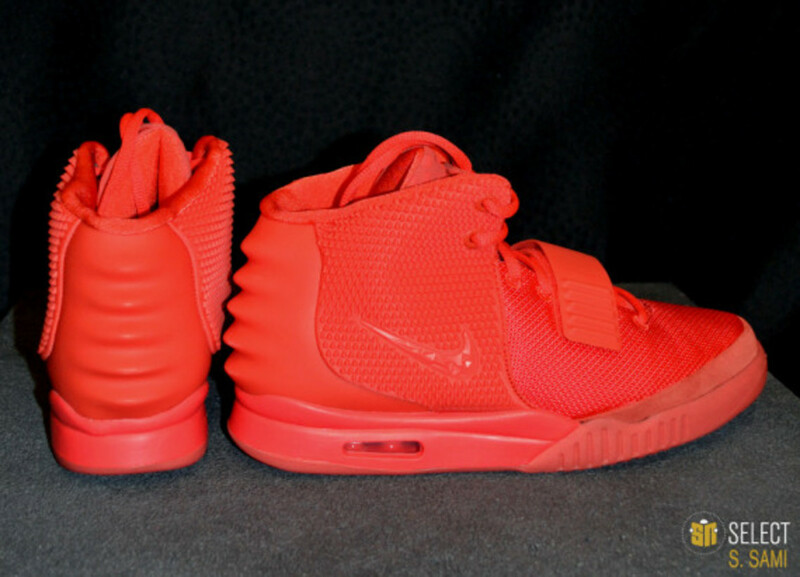 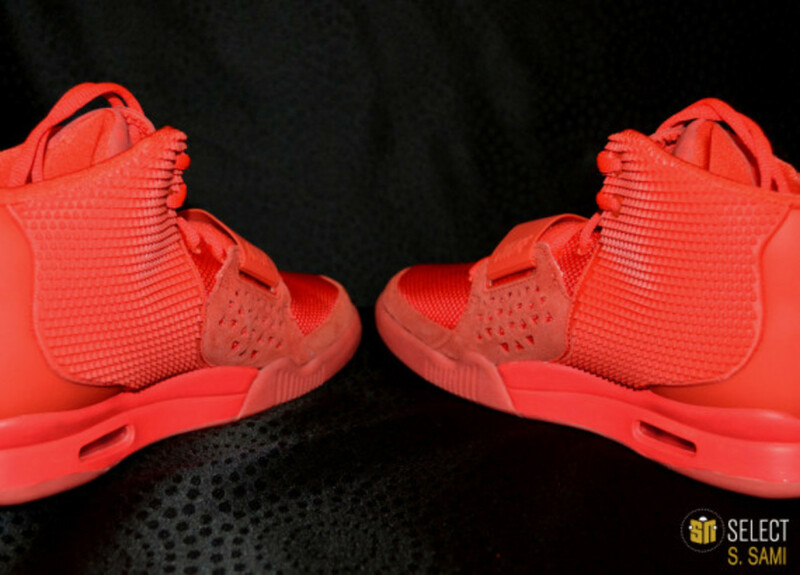 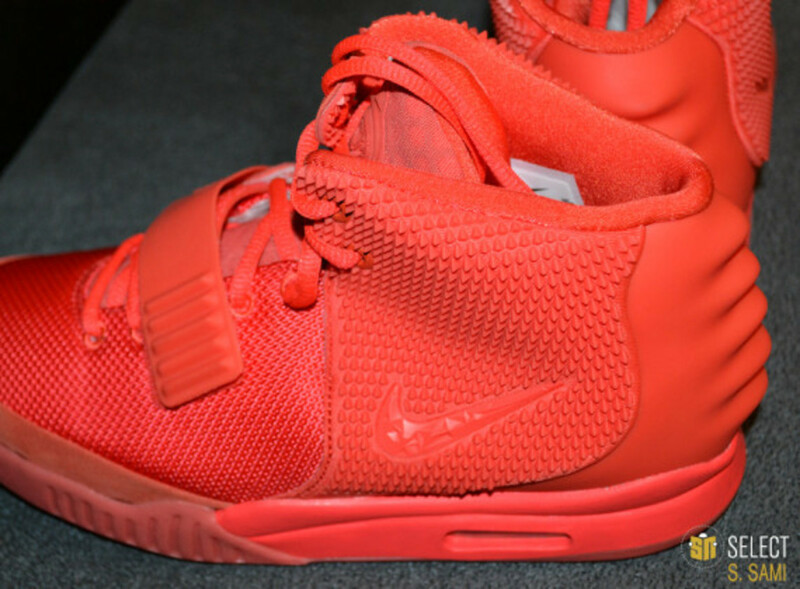 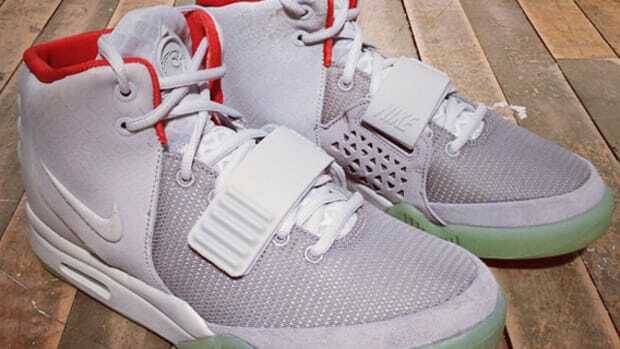 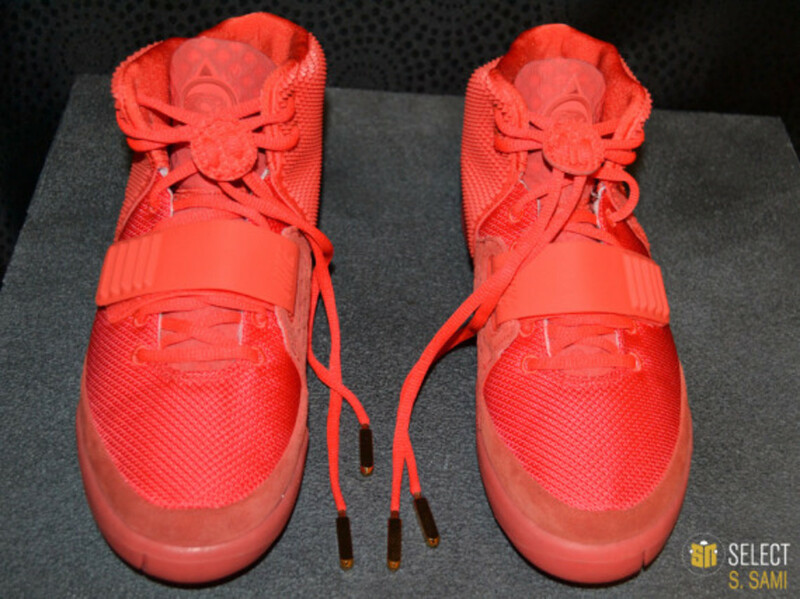 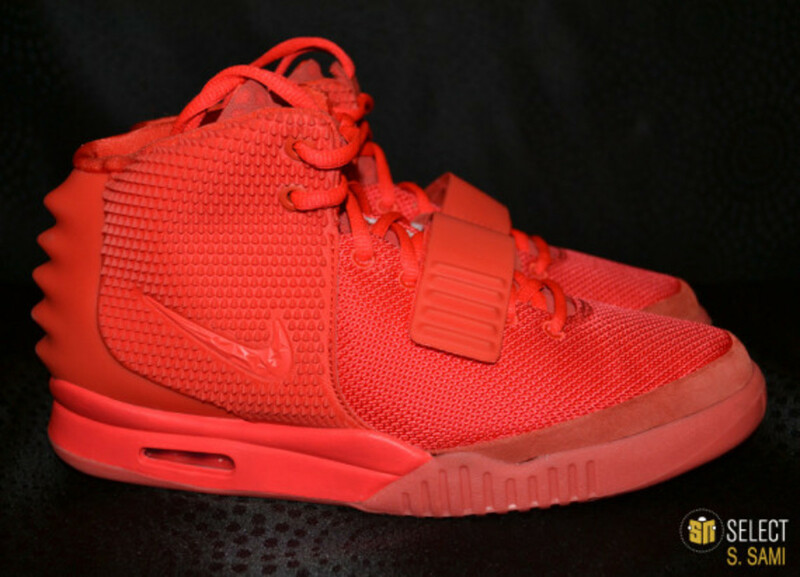 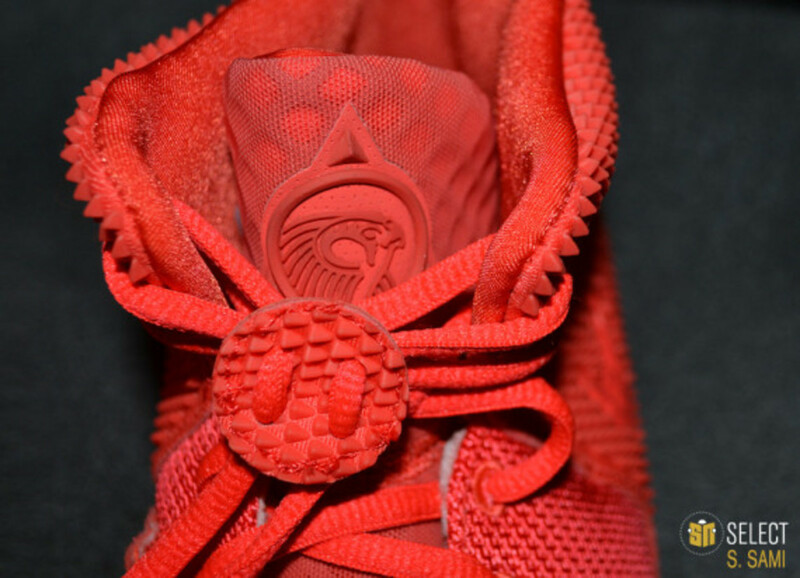 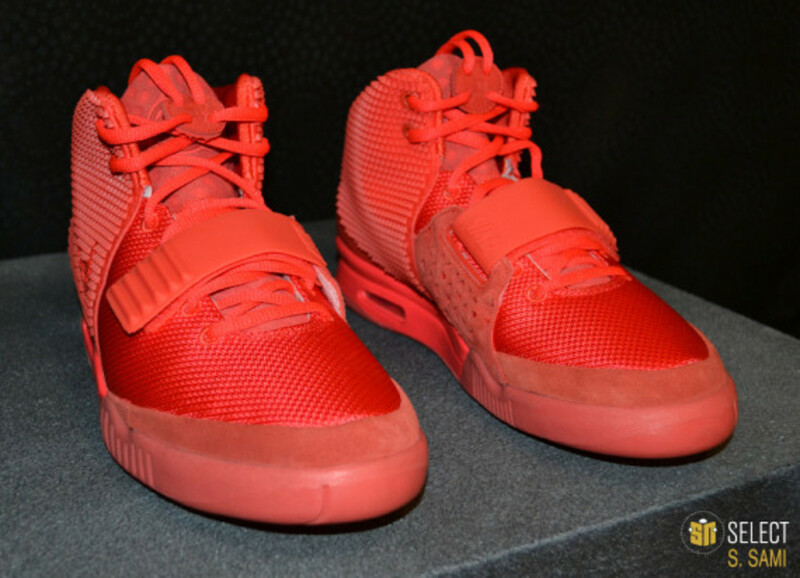 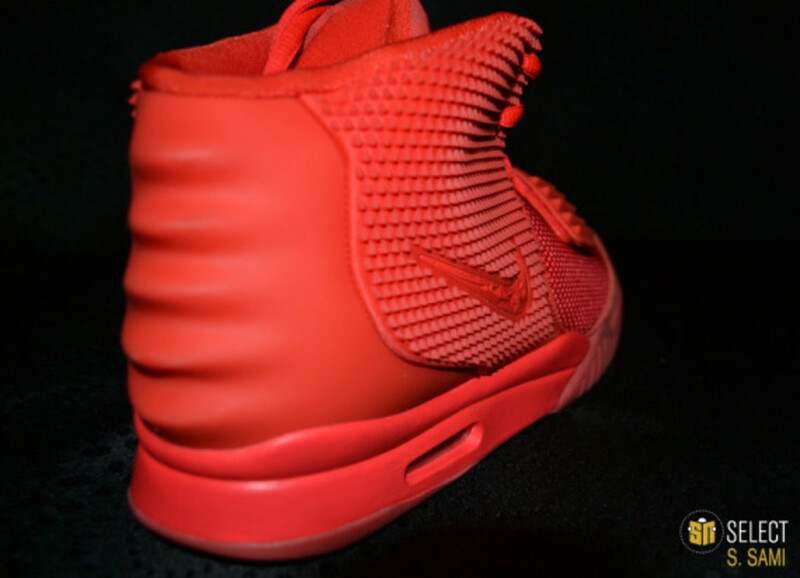 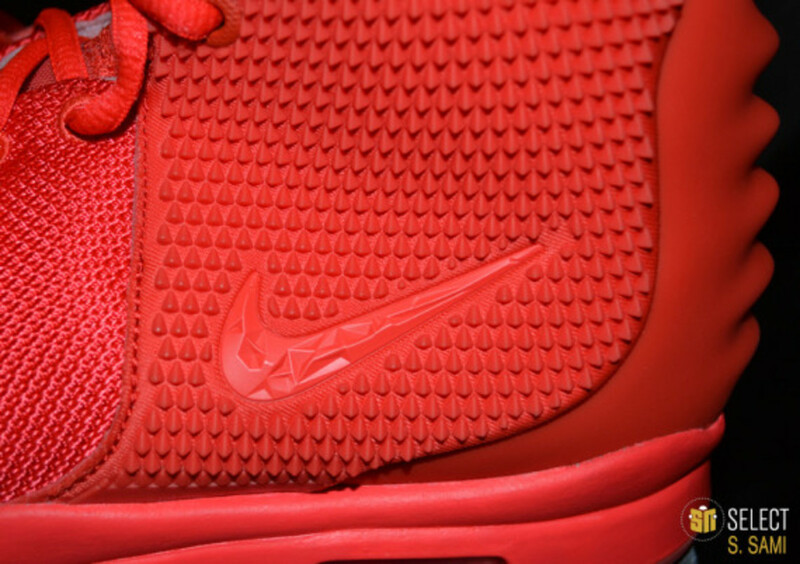 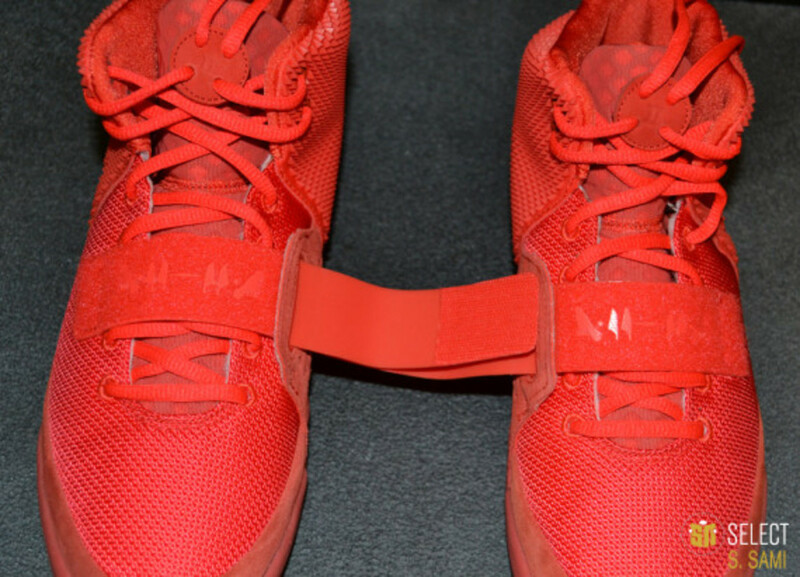 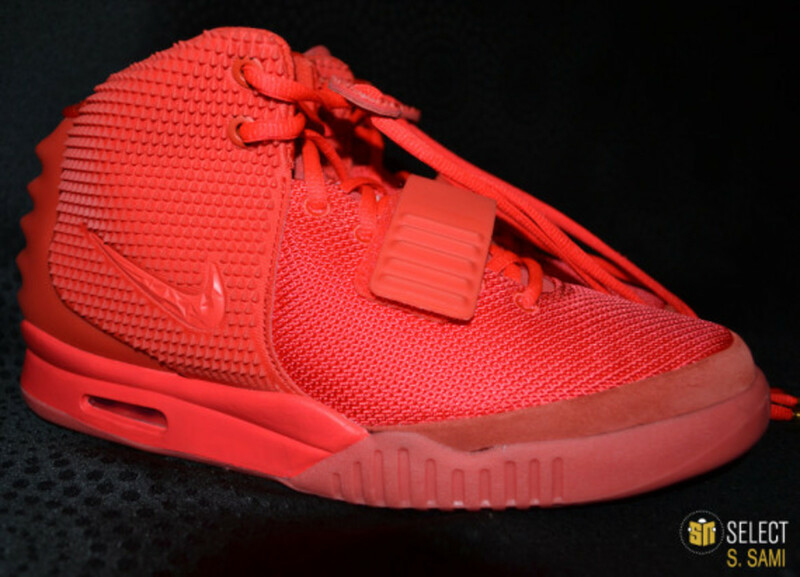 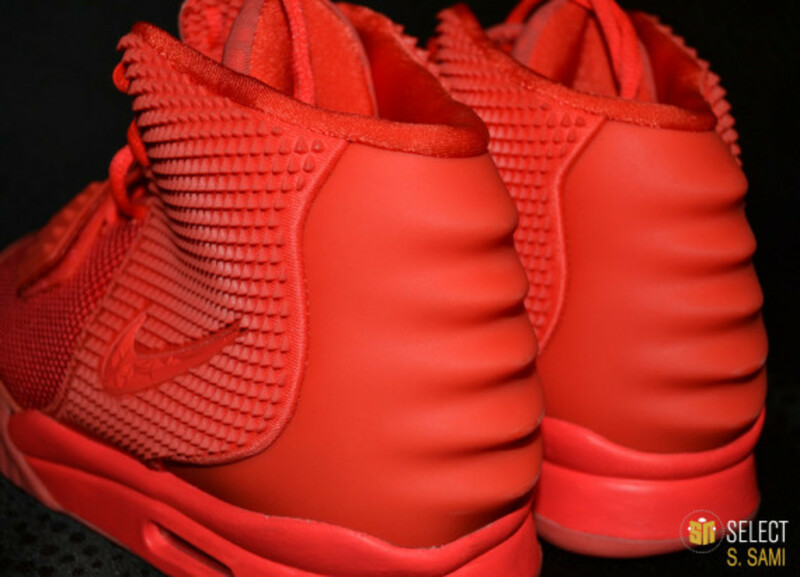 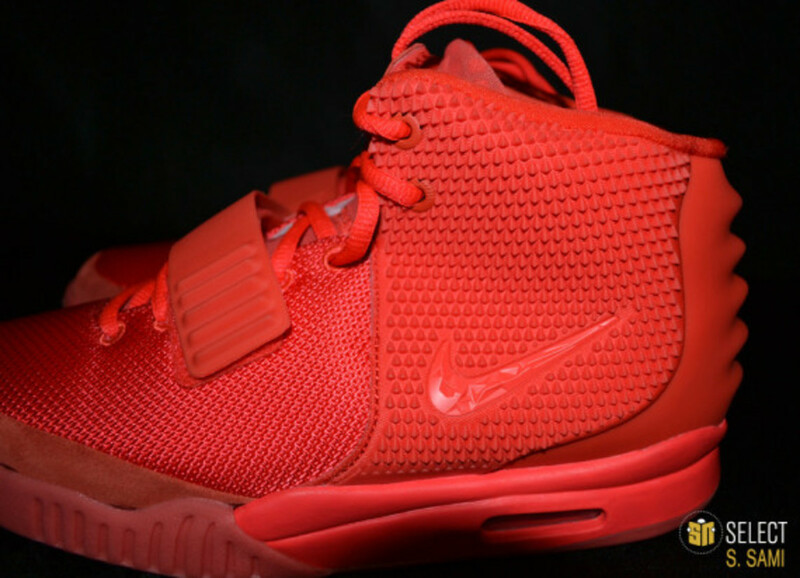 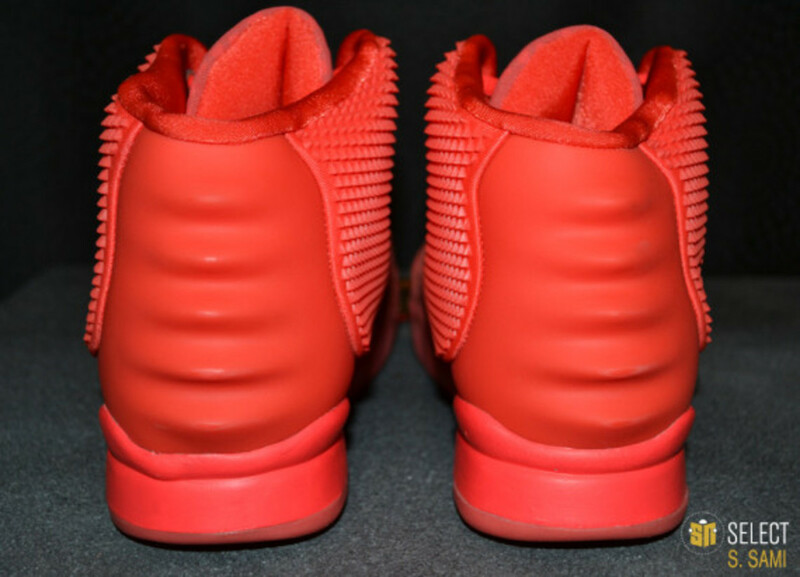 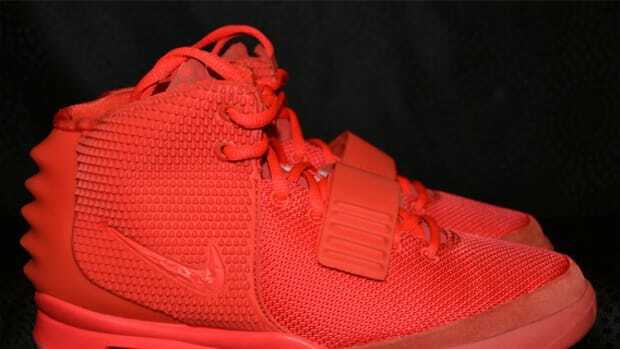 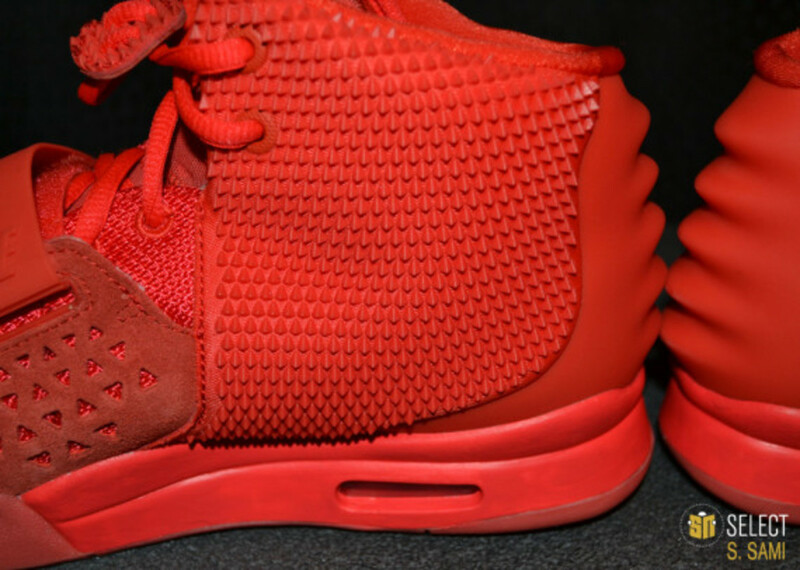 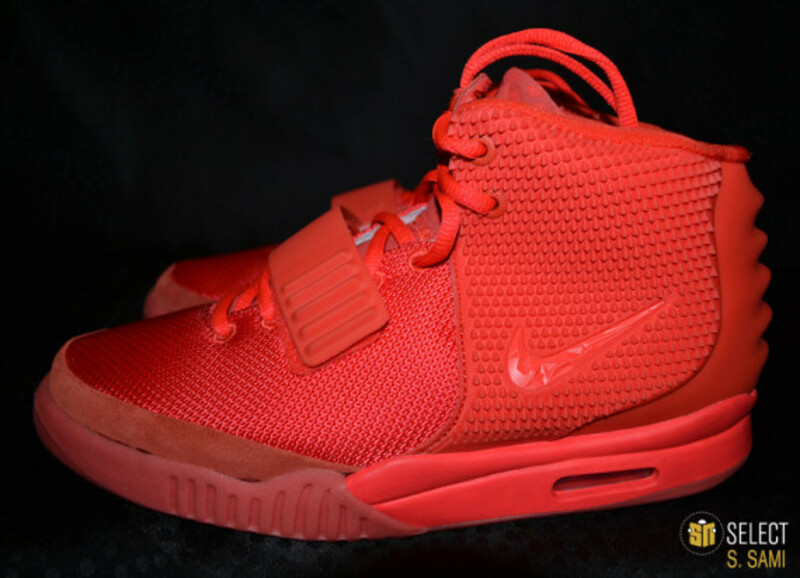 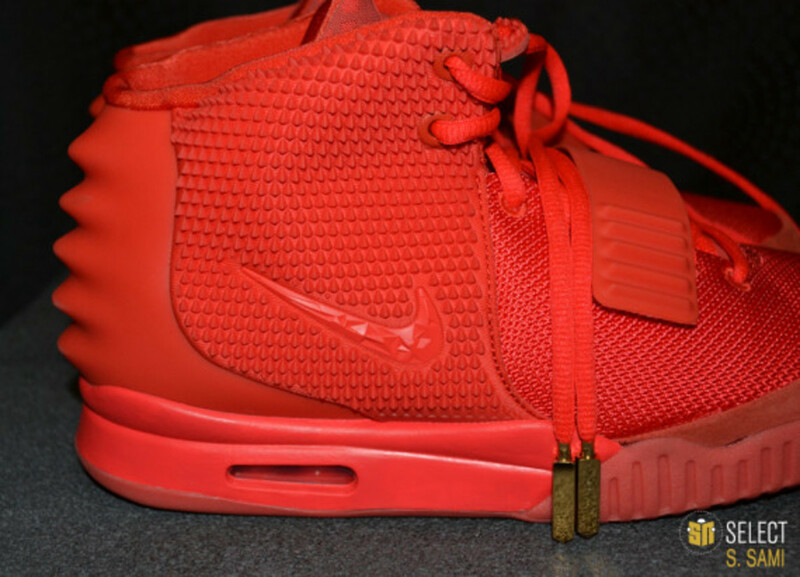 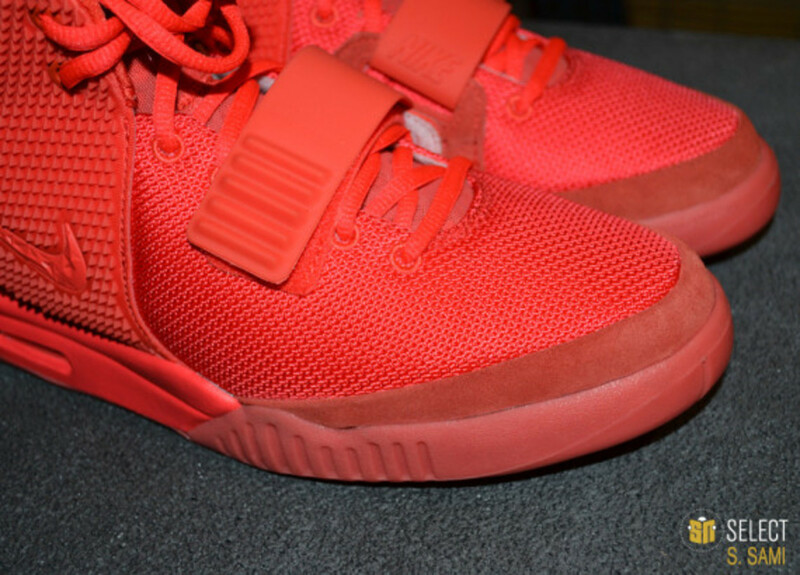 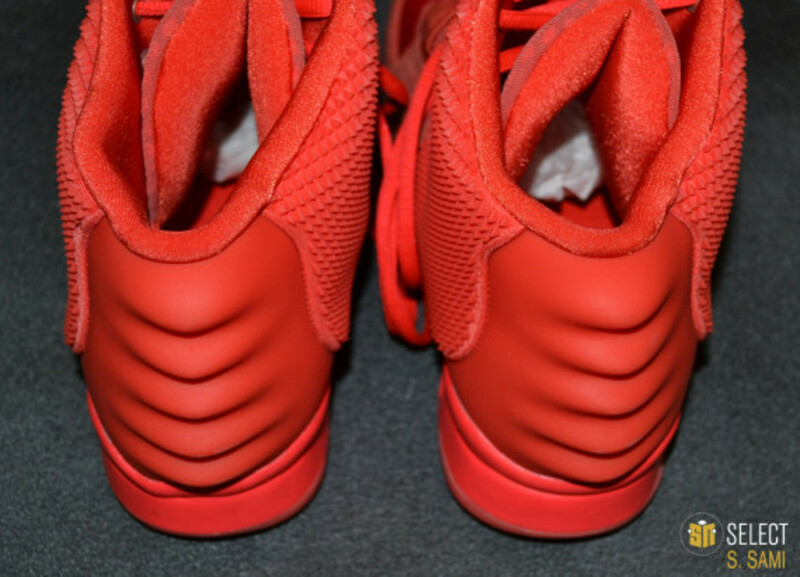 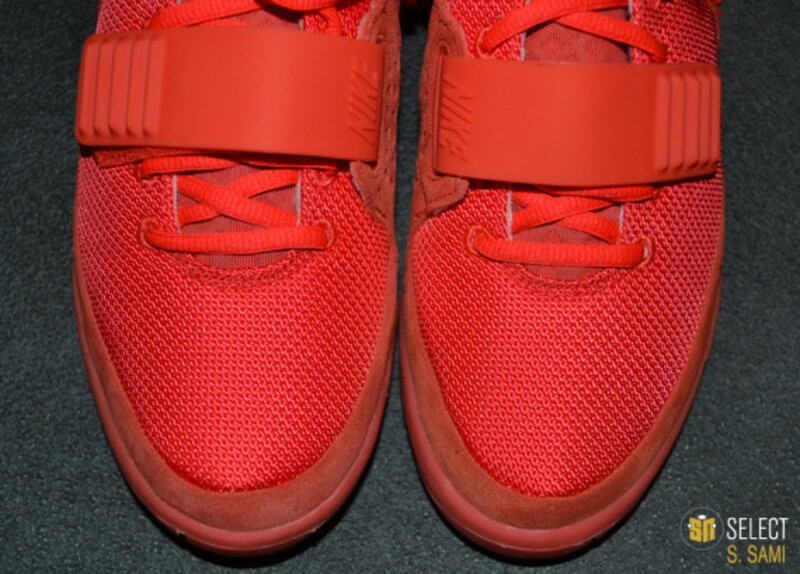 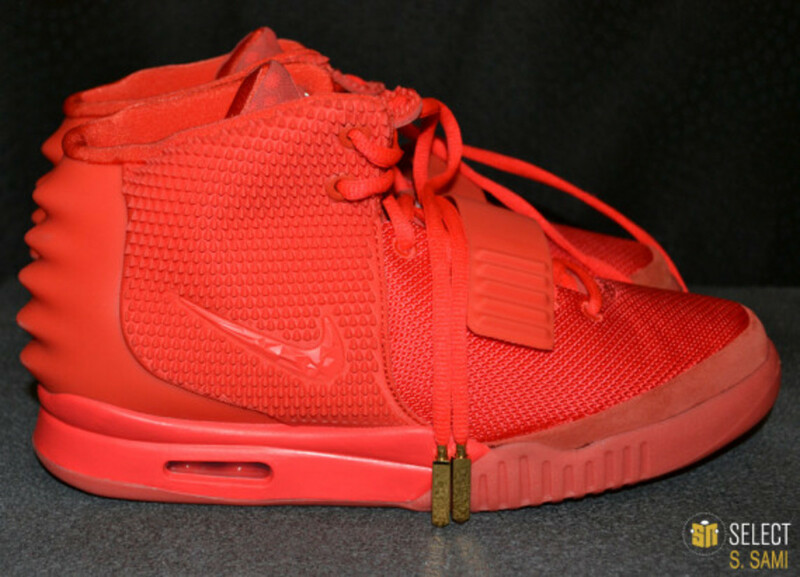 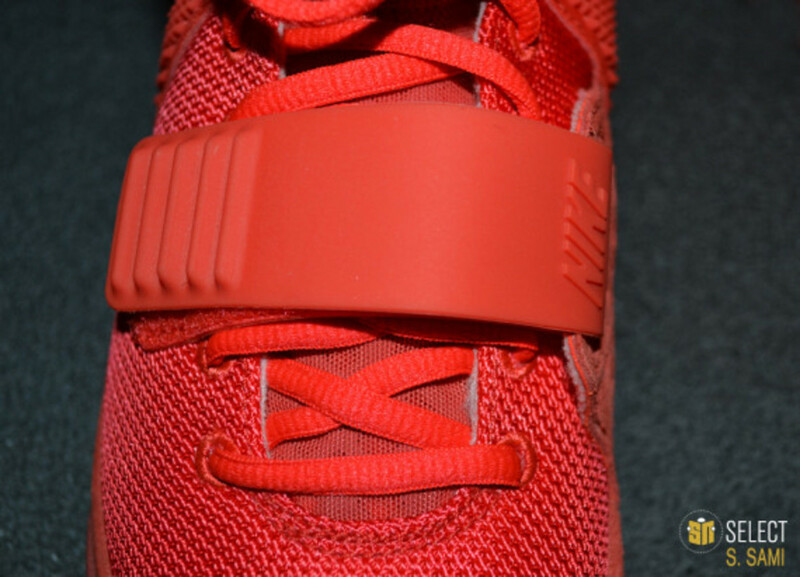 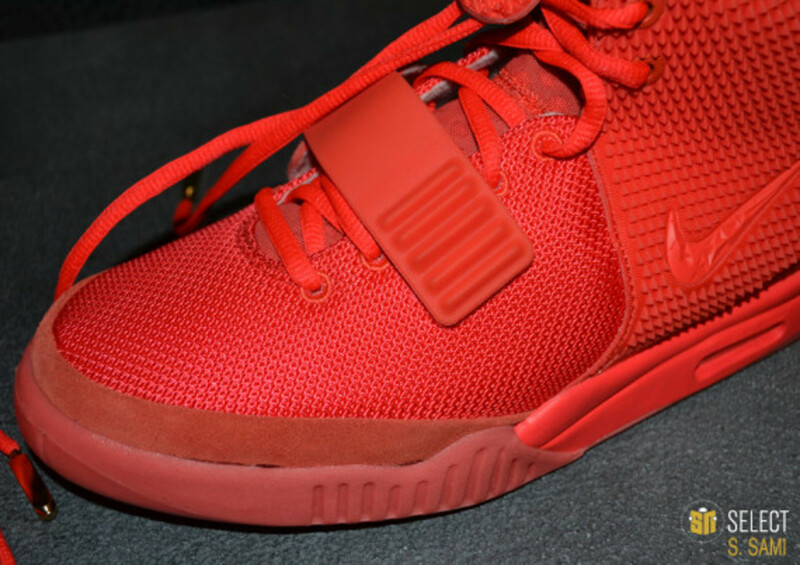 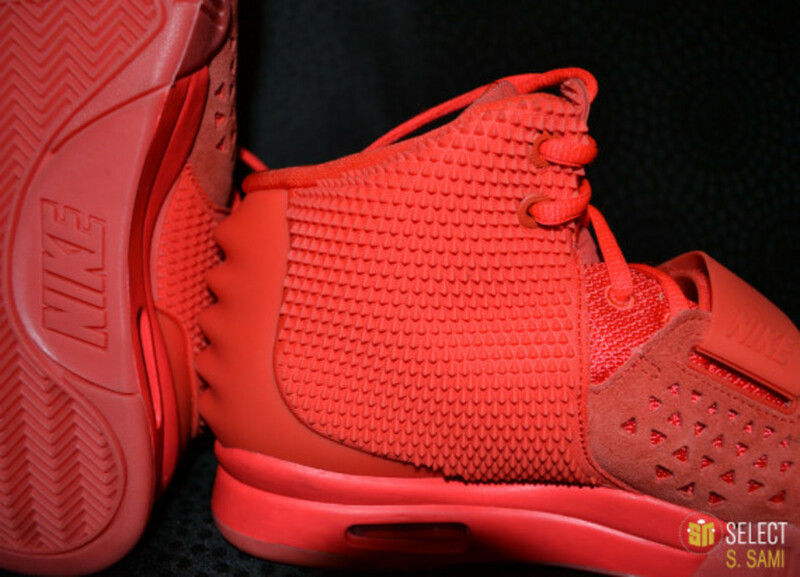 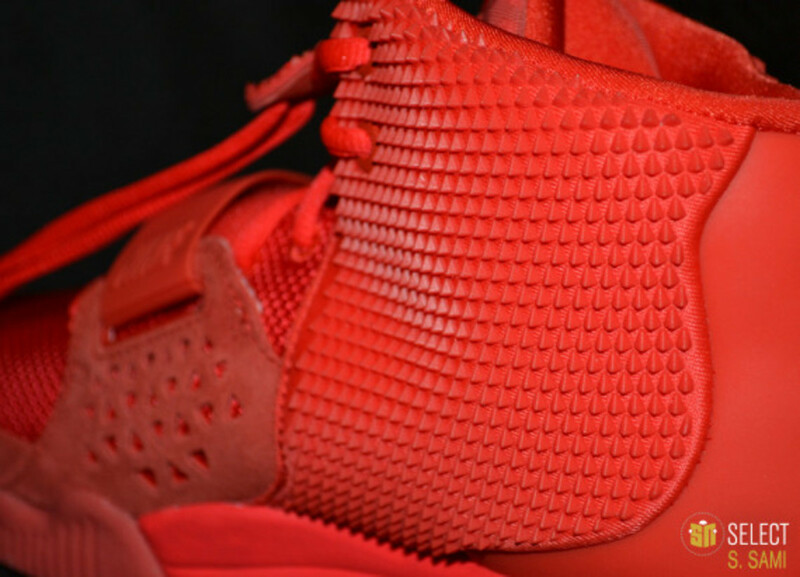 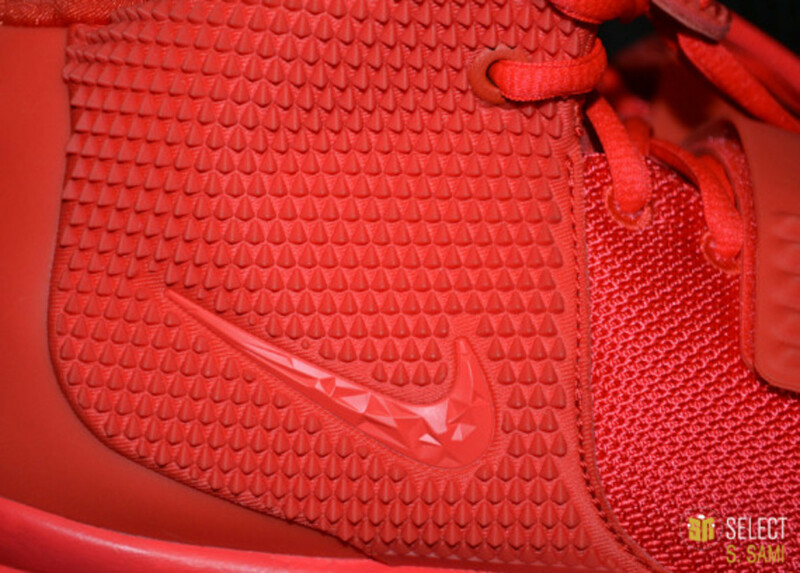 The “Red October” Air Yeezy 2 saga made another turn on Christmas’ Eve when Foot Locker retracted on a previous report that the elusive kicks will be available tomorrow, December 27th. 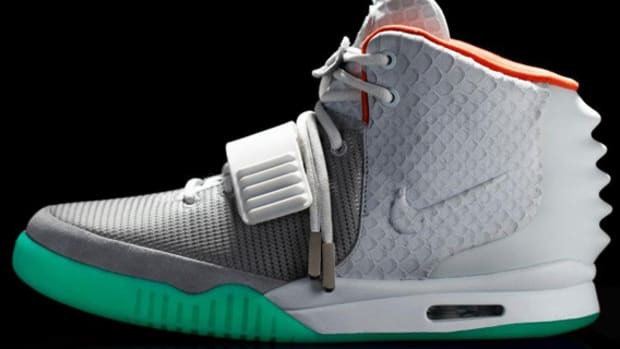 With Kanye West still promulgating seditious comments about his former collaborator from Beaverton, Nike will most likely ask retailers to hold off the launch till the scene cool off a bit. 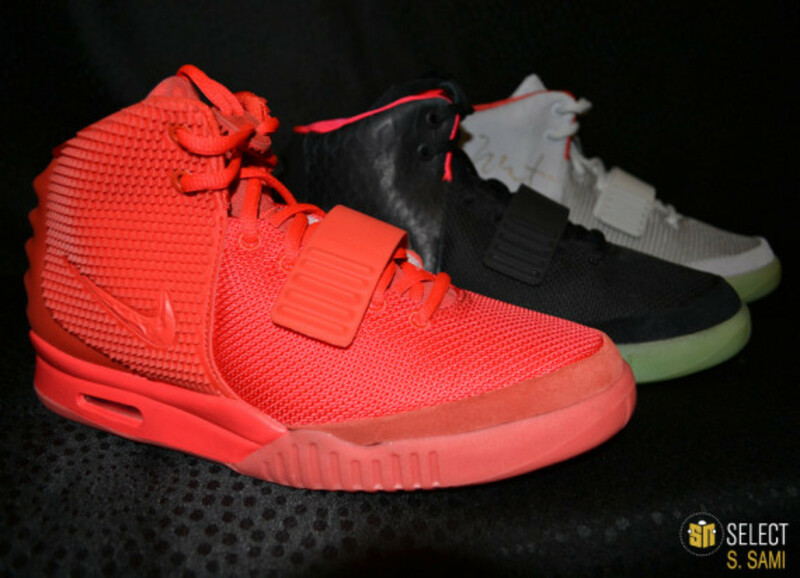 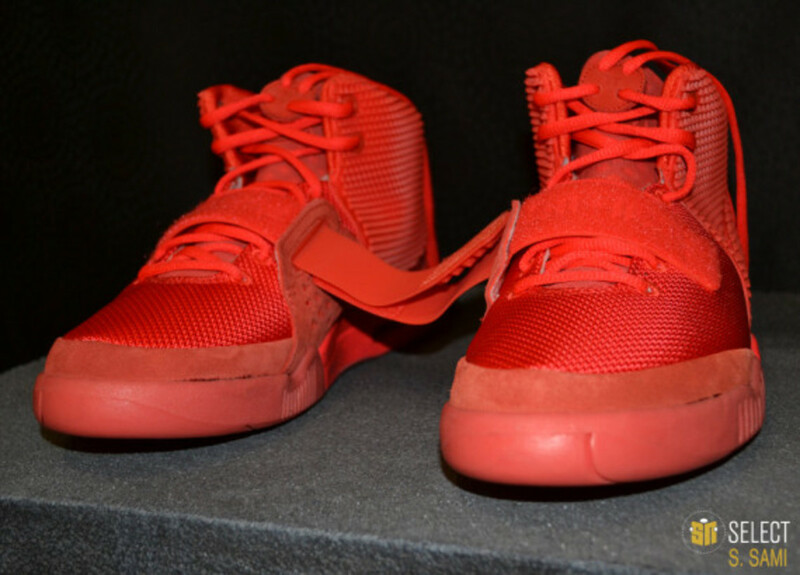 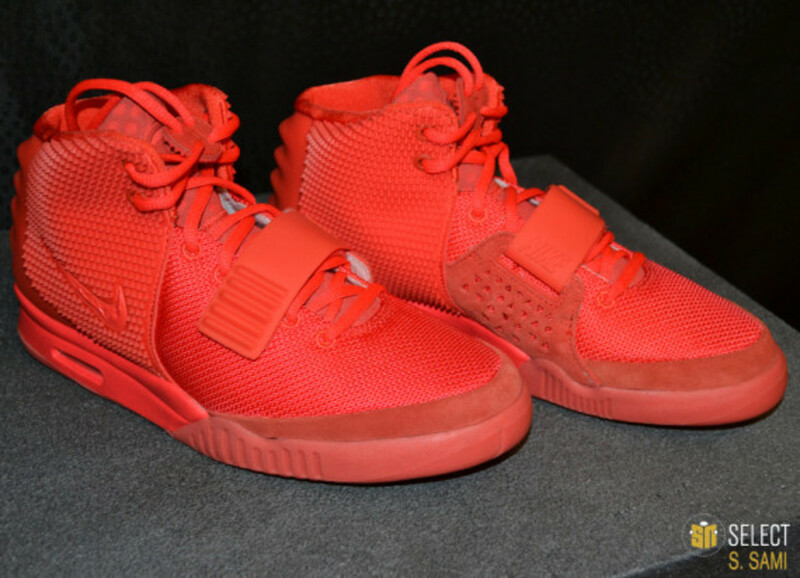 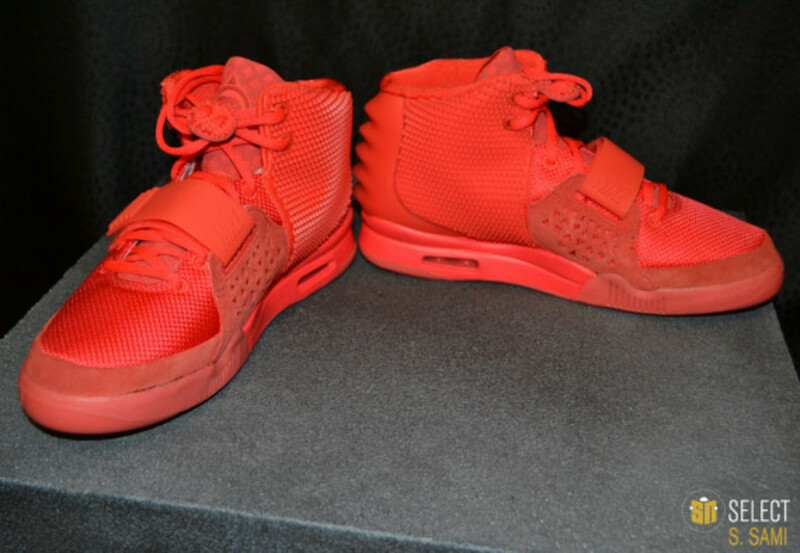 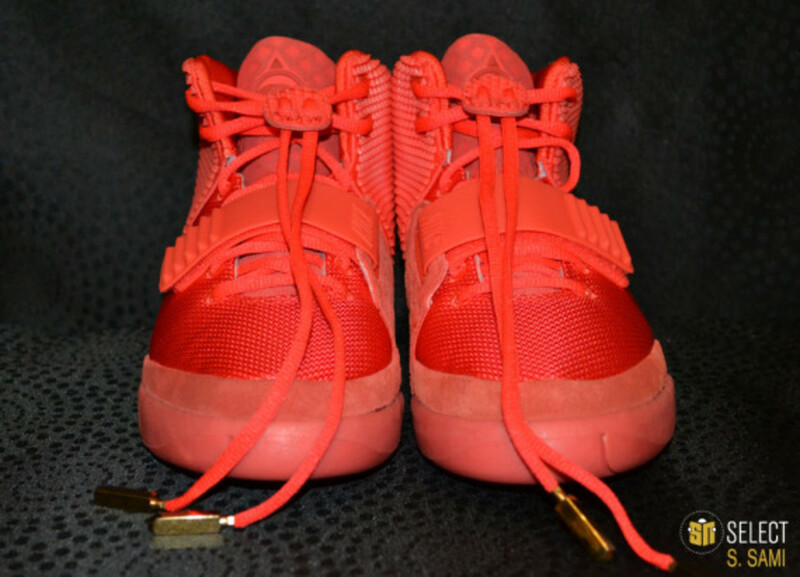 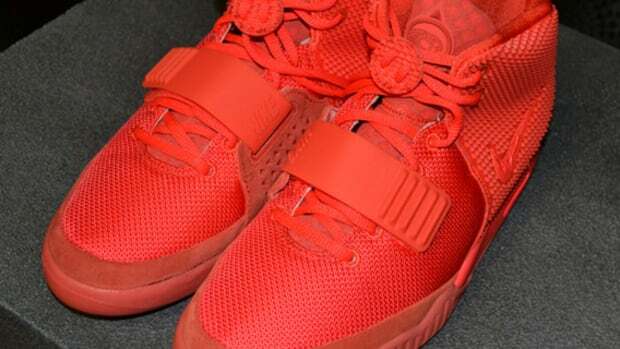 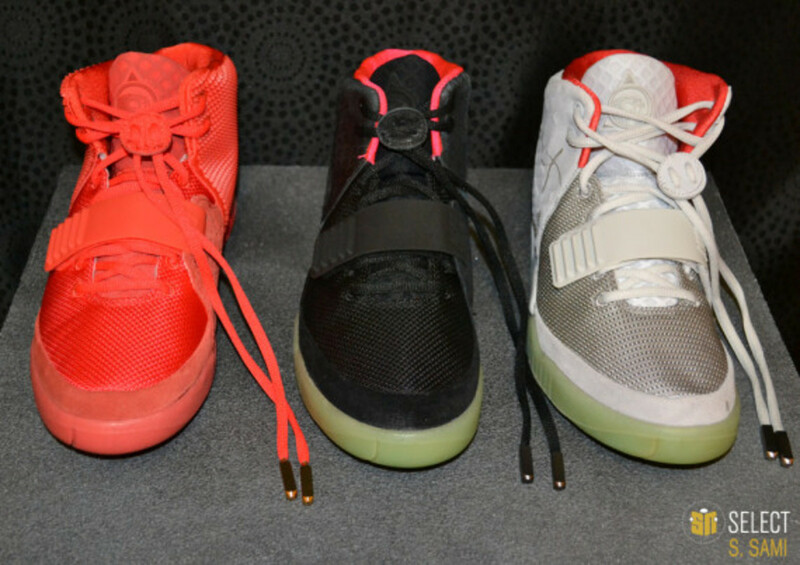 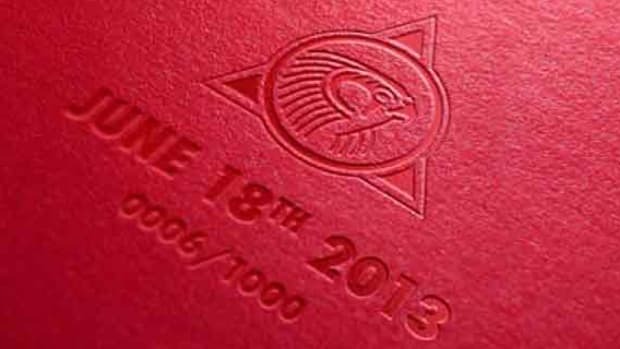 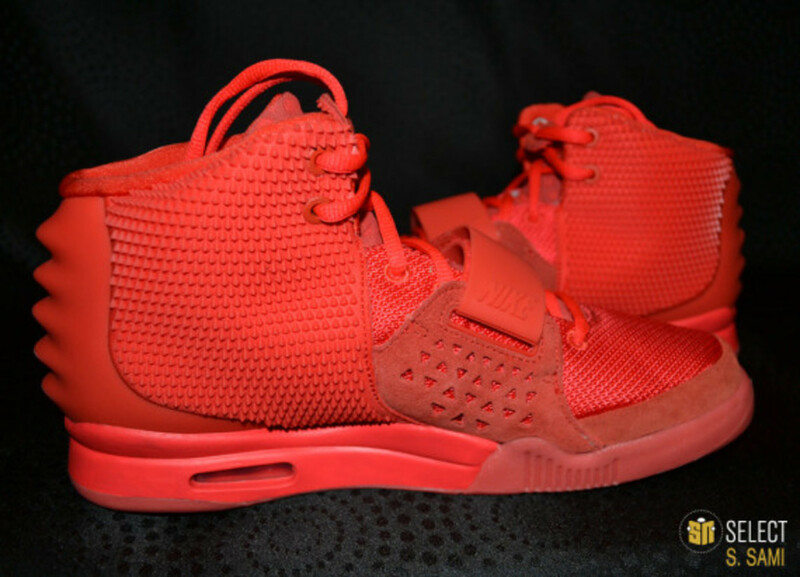 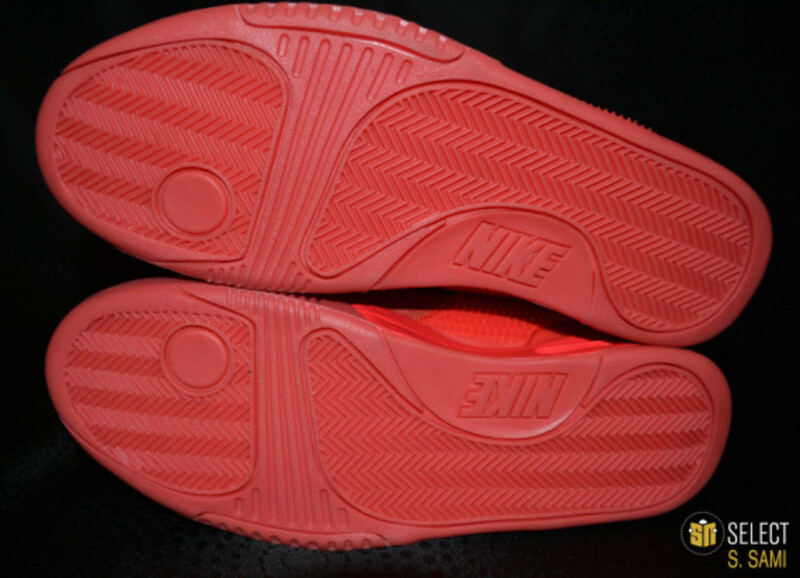 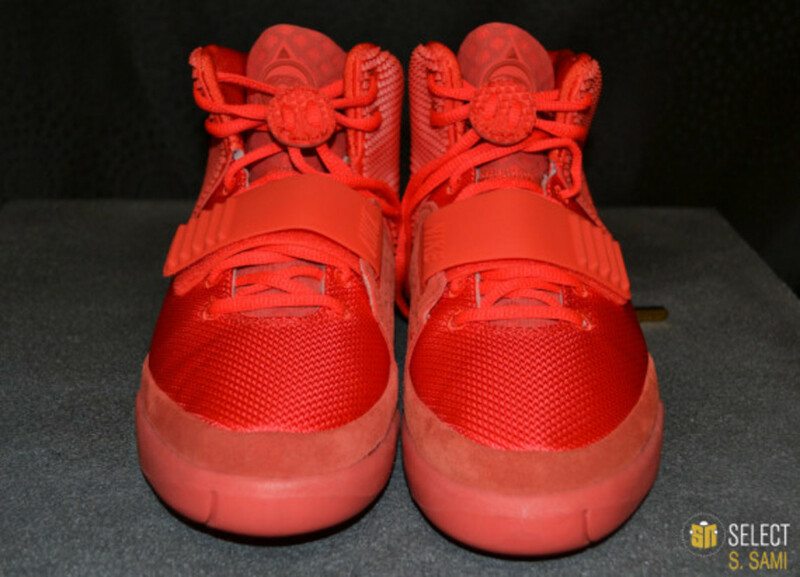 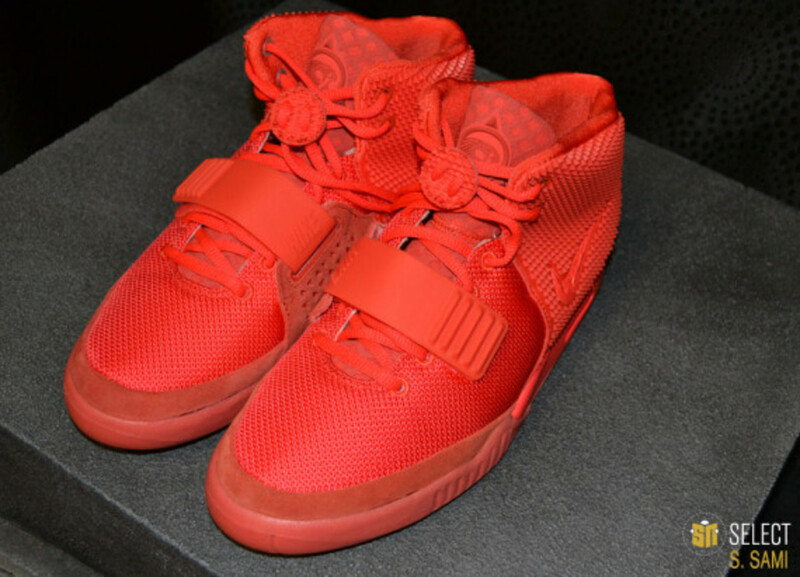 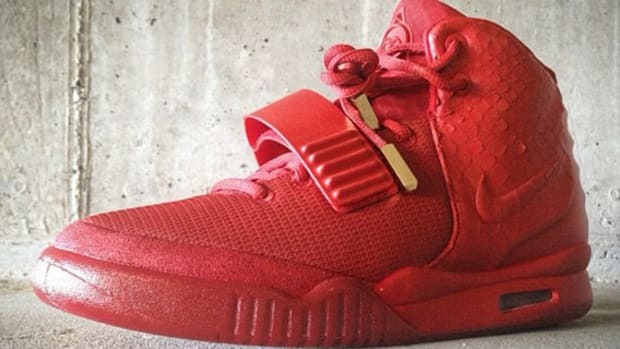 There is also the “worst case scenario,” where Nike shred and bury the entire Air Yeezy 2 “Red October” stock like it never existed in the first place. 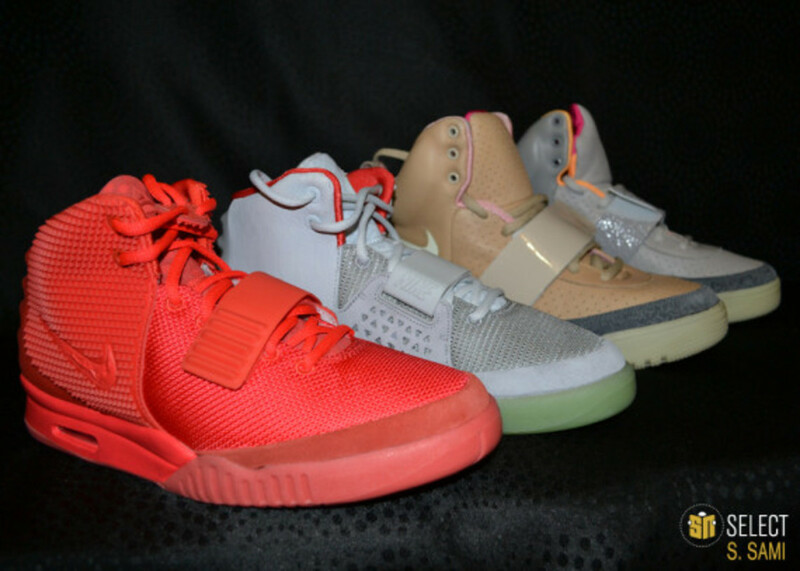 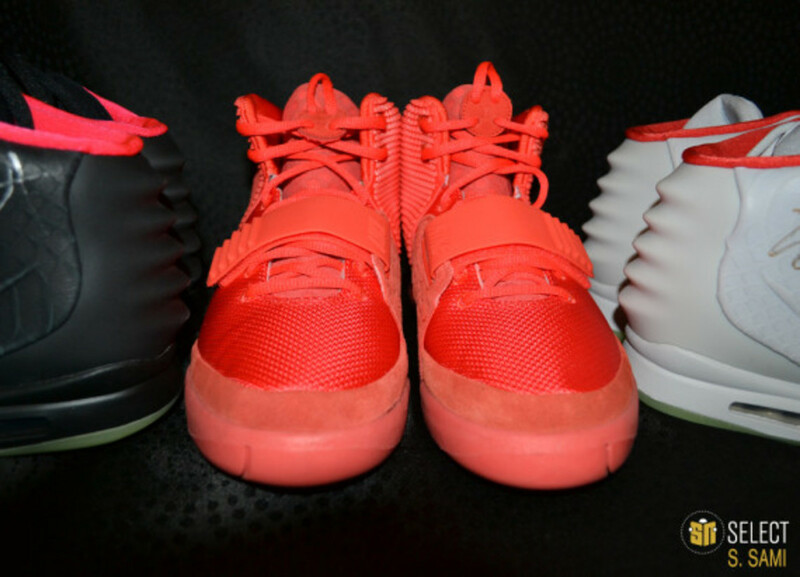 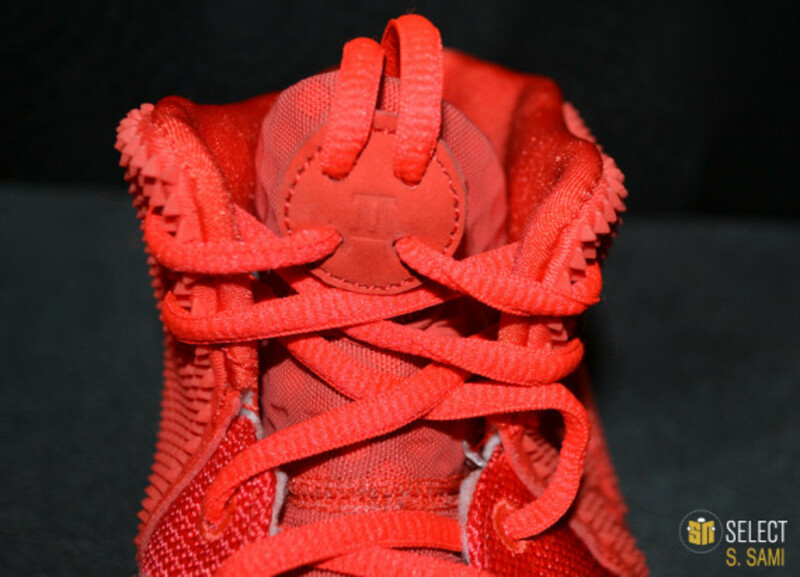 To complicate matters, West holds the rights to the name “Yeezy” as well. 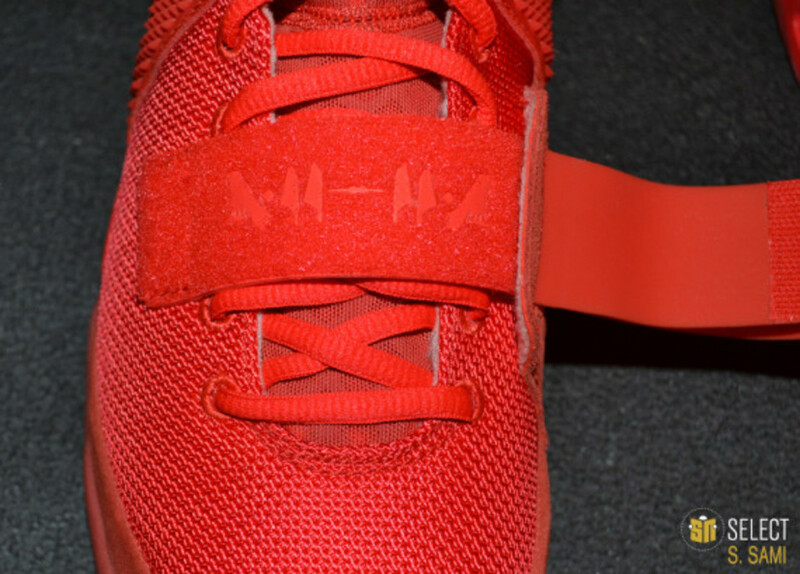 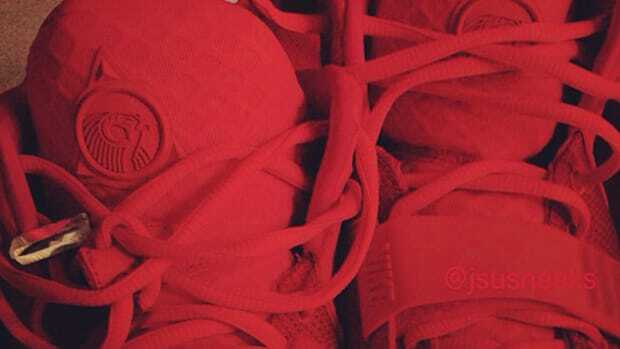 Whatever the future holds for “Red October,” it is unlikely Nike or anyone else will launch the sought after edition till next year. 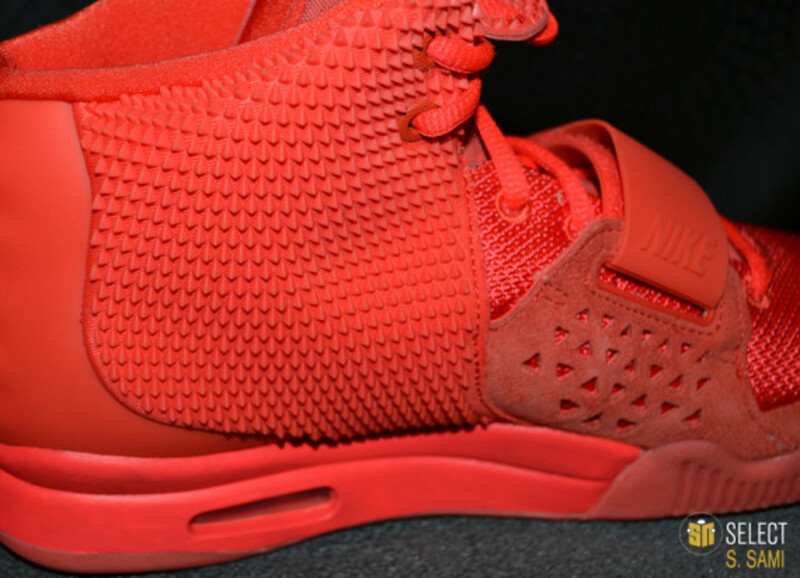 That is when the lucky winners of West’s giveaway contest will receive theirs. 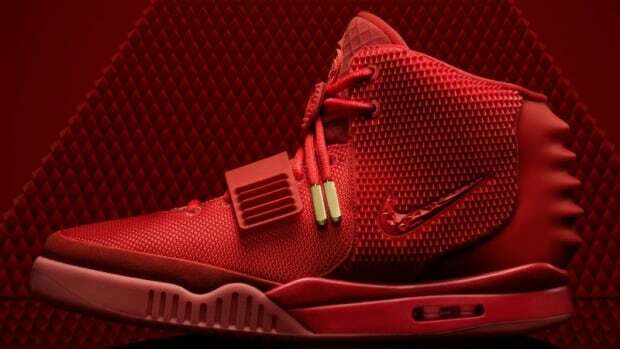 Maybe then, Nike will quietly release the rest and finally close this contemptuous project for good.